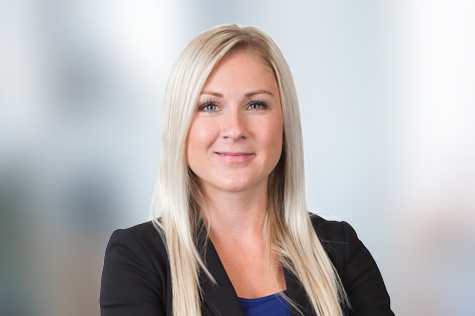 Originally from Victoria, Jenelle graduated from Mount Royal University in 2015 and launched into her accounting career from there spending her first three years at BDO Canada LLP. Her expertise revolves around helping clients understand the big picture of their business. She works diligently on private corporations, personal and corporate tax returns, and consolidation of large companies. When she’s not with clients, or working closely with her team, Jenelle is focused on continuous learning, giving back to the accounting community as a CPA mentor.